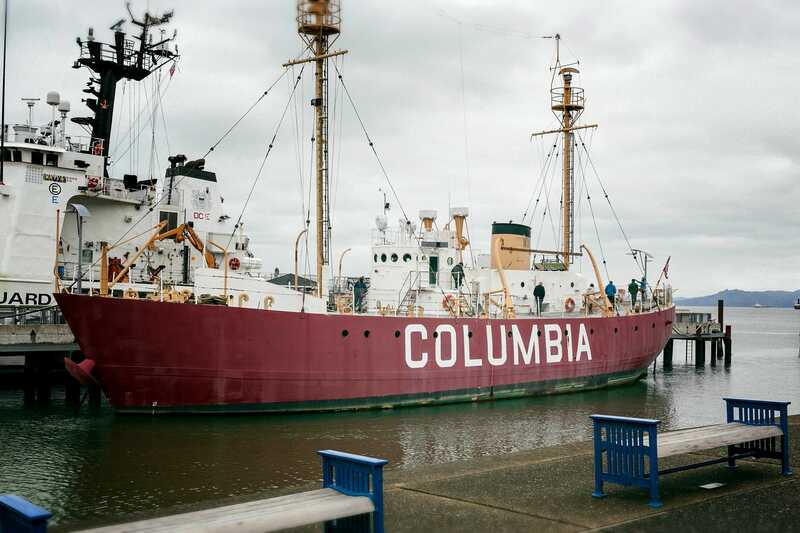 On our first trip of 2018 Portland, Oregon trip and when we drove through Astoria we stopped for lunch near the Coast Guard museum. 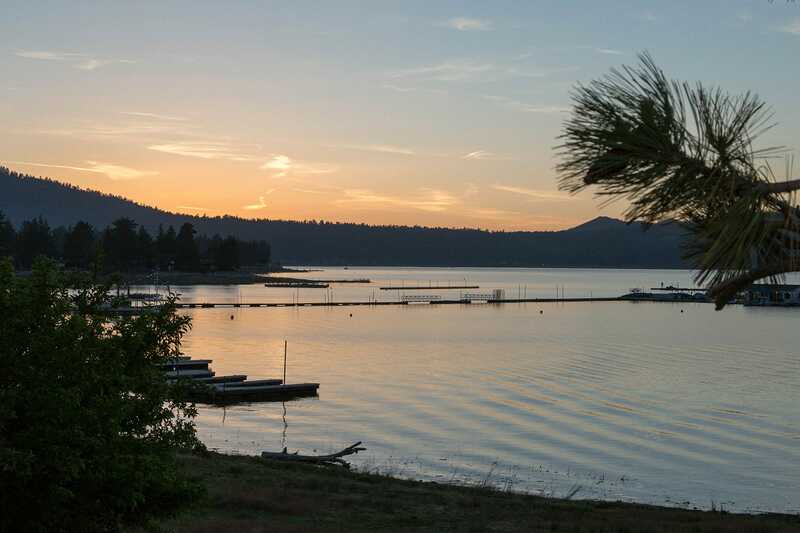 From a recent trip to Oregon. 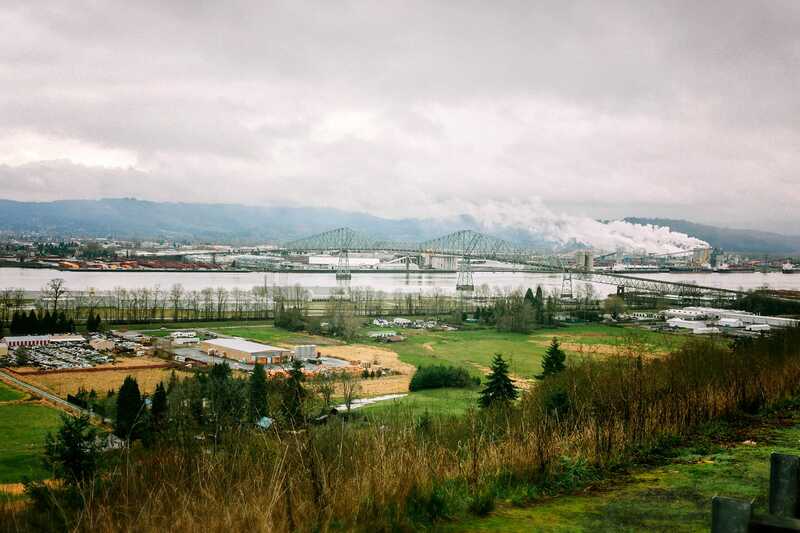 While driving through we stopped in Asteria which a small town on the Oregon side of the Columbia River. 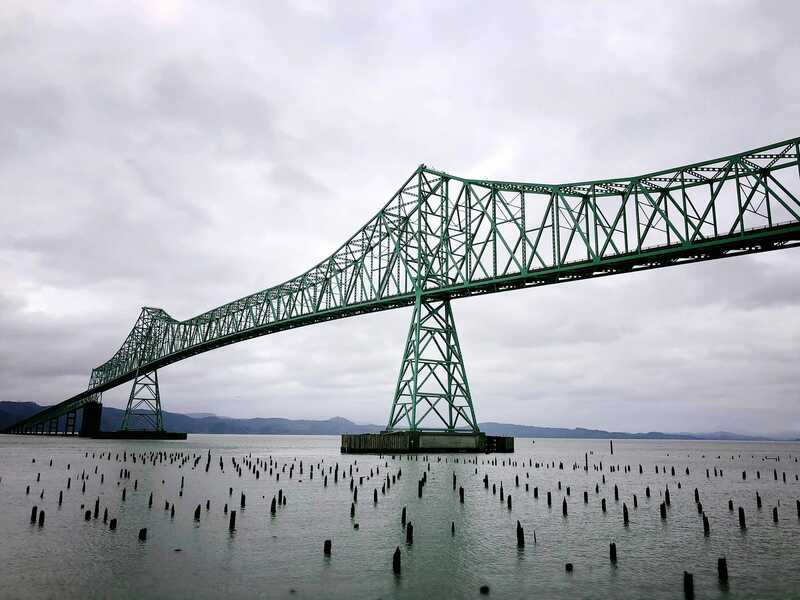 Driving from Portland to Astoria and crossing the Oregon/Washington border. I pulled over on the highway and enjoyed the view for a few moments. 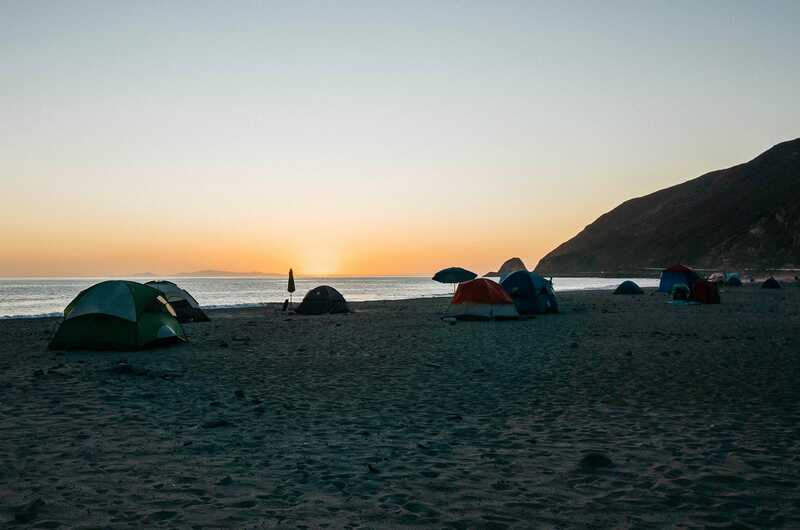 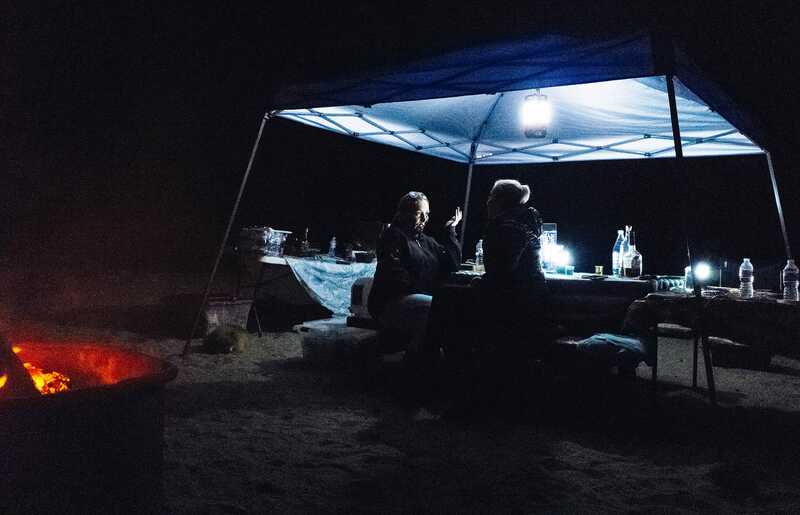 Camping this weekend at the Point Mugu State Park with friends.. this is one of the late evening talking/catch up sessions between the girls. 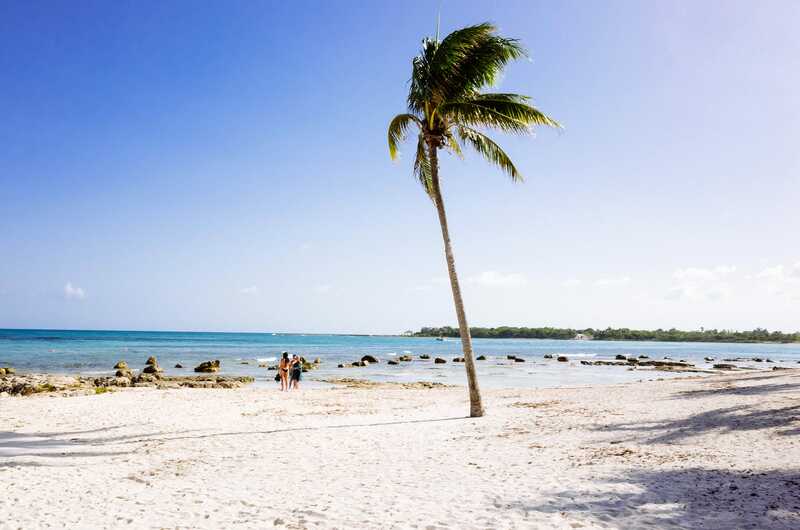 The white sands of just south of Playa del Carmen at the Barcelo Maya.